Hi sweet friends! This week at Momma’s house we are sharing yummy recipes that use Whole Roasted Chicken! Roasted Chicken Meat Recipes make it so easy to whip dinner together in an instant. I mean seriously what better way to plan dinner? You can make an Italian roasted chicken and then zap the leftovers into an amazing salad the next day. Then Bam! Turn the leftover bones and some vegetables into an amazing chicken stock for vegetable soup. And hold me back dear heavens, pulled chicken burritos, tacos, or enchiladas are so amazing. The best part about tacos and burritos, the kids can DIY their own! 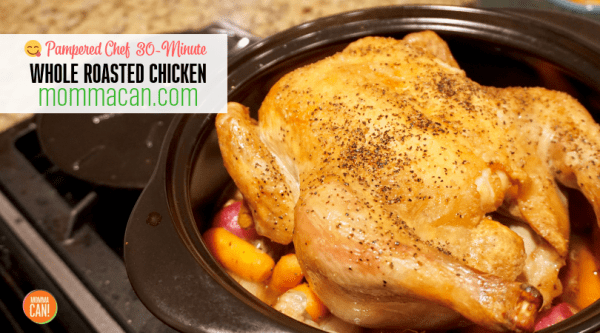 30 Ways You Can Use Leftover Whole Roasted Chicken Meat! Your family might get tired of you grabbing a Rotisserie Chicken from the local market, but not anymore! 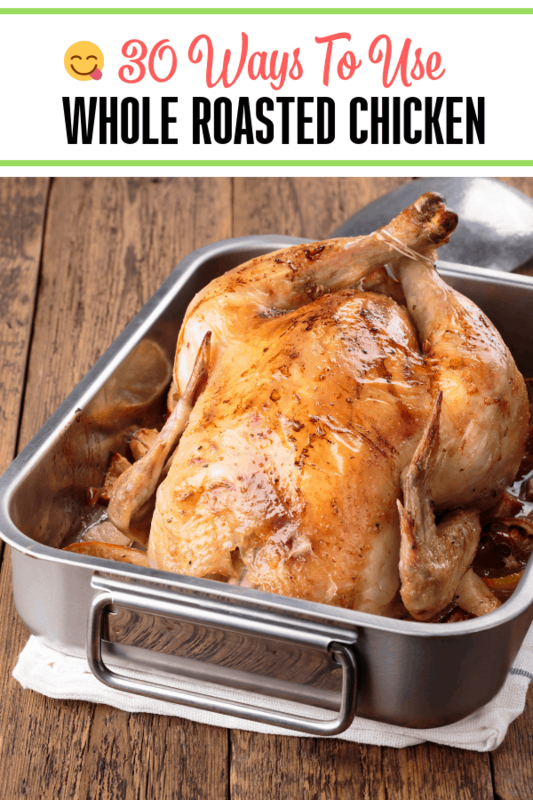 Use this recipe idea list and make an amazing recipe with Whole Chicken Meat! Curried Chicken Salad – Better Than Whole Foods! BETTER THAN TAKEOUT CHICKEN FRIED RICE – One of my childhood favorites, of course, we used fried SPAM ! But now I use leftover roasted chicken meat. My favorite way to serve fried rice is topping it with sliced cucumbers and tomatoes! Yum! Italian Chicken Salad- If you have kids, skip the capers. I actually used green olives and it turns out fine. Cheesy Chicken Quesadillas – Talk about a family favorite! So easy and so yummy! Chicken Pot Pie – A must have in your recipe arsenal. Leftover Roasted Chicken Recipe in a Skillet! Cheesy Chicken Enchilada Skillet – If I had a nickel for every time I have seen chicken and cheese in a recipe, I would be on my way to Disney World right now! Chicken Cobb Salad – I love salad anything and this one is amazing! That is the first of our amazing Roasted Chicken Meat Recipes. I wanted to take a moment and share my RockCrok Recipe for Microwave Roasted Chicken! It is pretty darn good and will not heat up the house if you are in the dead of summer and need a roasted chicken. 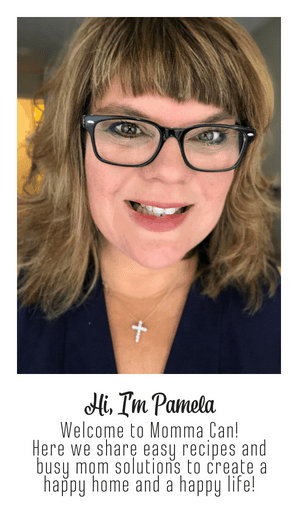 The Pampered Chef RockCrok is amazing! This is not your average roasted chicken, but it still rocks, actually it RockCroks ! Dump and Bake Chicken Rice Casserole with green beans and brown rice! Replace chicken breast with chopped roasted chicken. Freezer Chicken and Rice Casserole – Yep! You can make 4 Casseroles with this recipes. Woot! Chicken Alfredo Rice Casserole – I have to admit, I adore Alfredo sauce on most anything. Southwestern Crock-Pot Chicken and Rice – Break out the slow cooker , and take it easy today! Hawaiian Chicken and Rice Casserole – with crunchy Chow Mein Noodles! Cheesy Cajun Chicken and Rice Casserole Recipe with sausage and peppers! Replace chopped raw chicken with leftover shredded whole chicken. BBQ Chicken Enchilada Casserole – We love BBQ Chicken pizza and this is a nice change! BBQ Turkey Pizza Biscuit Casserole – Just switch the turkey for 1 cup of shredded chicken! Chicken Spaghetti Bake – Because we just love spaghetti. That was the best of the Roasted Chicken Meat Recipes using a fabulous casserole dish. Now on to more yummy recipes! Shredded Whole Roast Chicken Gumbo – Don’t forget the rice! Zesty BBQ Chicken Sandwiches – We literally love this stuff. This is a slow cooker recipe, so do your easy clean up happy dance. Shredded Chicken Dumpling Soup – so good! Philly Chicken Sandwiches – Seriously, add some jalapenos! Chicken Pho – Are you a Pho lover? Rotisserie Chicken Tacos – Say What! yes! Chicken Tacos are the best! Fabulous Chicken Noodle Soup – Homemade chicken noodle soup is so yummy! And that is a wrap! Or should I say Chicken Wrap! I hope you find a little inspiration to make some amazing dinners this week using Whole Roasted Chicken. You can make the whole chicken at home or pop over to the local grocer and buy a couple of rotisserie chicken! These are truly some of the Best Chicken Meat Recipes on the block! Find more recipe ideas on our What’s For Supper Page! These recipes sound amazing!! I am pinning for later! !